Habitation Velier is a project and cooperation between Luca Gargano and several pot still distillers. Together they bottle a variety of rums from several distilleries. 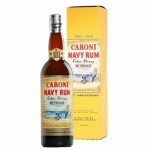 The Caroni Navy Rum Replica Extra Strong 90 Proof 100th Anniverary is a special Caroni rum bottle.. The Clairin 19 Mois 2016Ansyen Sajous Single Cask #CARSA1 is a 19 month old rhum Agricole f.. 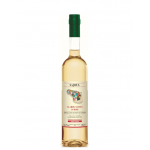 The Clairin 19 Mois 2016 Ansyen Sajous Single Cask #CARSA4 is a 19 month old rhum Agricole .. 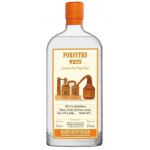 The Habitation Velier Rum Forsyths Jamaica White is a pot still distilled white Jamaican rum from.. 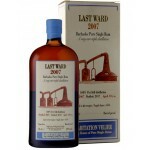 The Habitation Velier Rum Forsyths Last Ward Barbados 10 years old 2007 is a rum from the Mount G.. 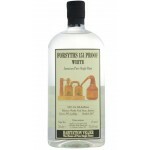 The Habitation Velier Rum Forsyths White 151 Proof is a white Jamaican rum made by a long ferment.. 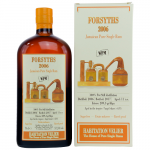 The Habitation Velier Rum Forsyths Worthy Park 11 years old 2006 is a Jamaican rum from the Worth.. 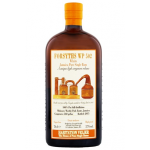 The Habitation Velier Rum Forsyths WP 502 is a white Jamaican rum from Worthy Park Estate. 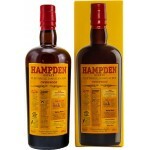 Bottle..
Hampden Estate is one of the oldest in Jamaica. 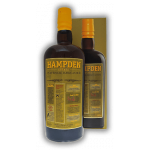 It became a world famous one in the Jamaican rum .. 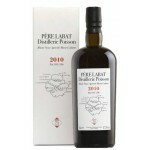 The Pere Labat 2010 Rhum Agricole Velier 70th Anniversary Release is a 7 year old rhum Agricole f.. 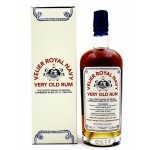 The Velier Royal Navy Very Old Rum is a blended rum made from over 20yo Trinidad rum from Caroni ..